Just need a place to stay or looking for a luxurious getaway? Whether you're in Utah to join in the fun or to get away from it all, we have a variety of options to suit your needs and your budget. 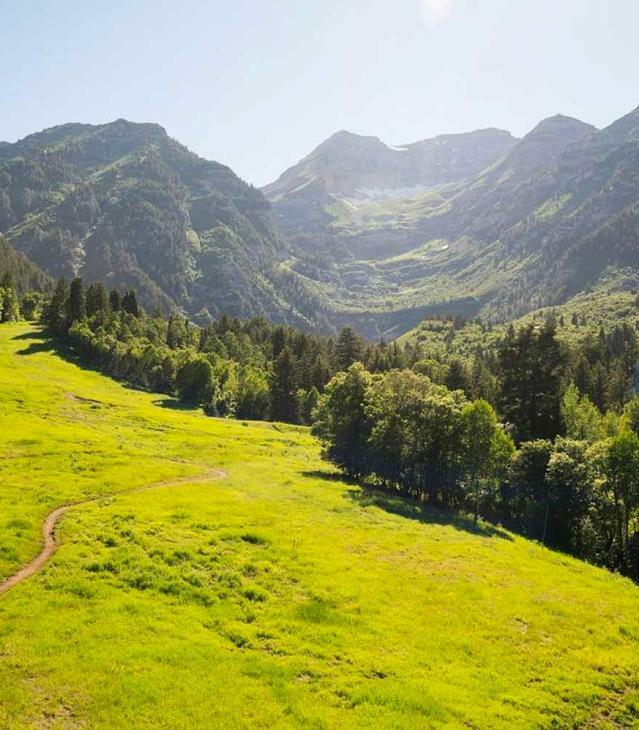 From luxury resorts to family friendly hotels and beautiful campsites, there are hotels in Utah County for everyone! With 34 properties featuring a combined 2,800 rooms, Utah Valley’s hotels and motels offer choices for every taste and budget.